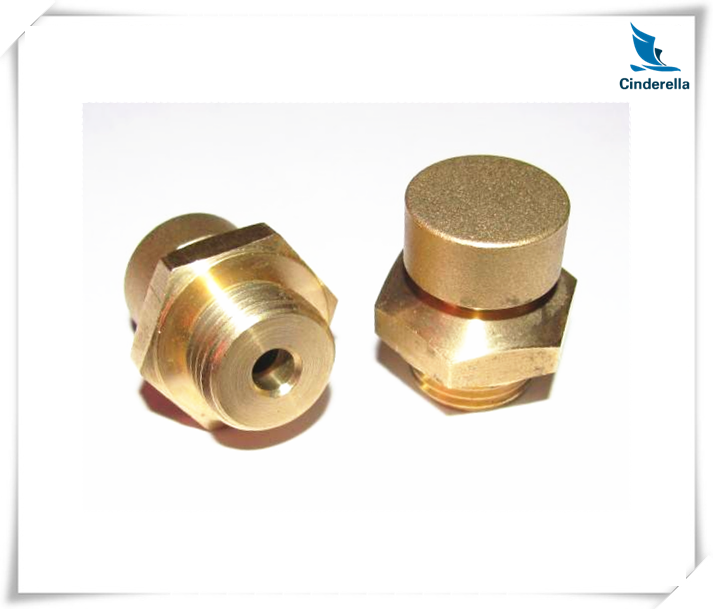 We offer high quality Precision Turned Parts to our valuable customers. 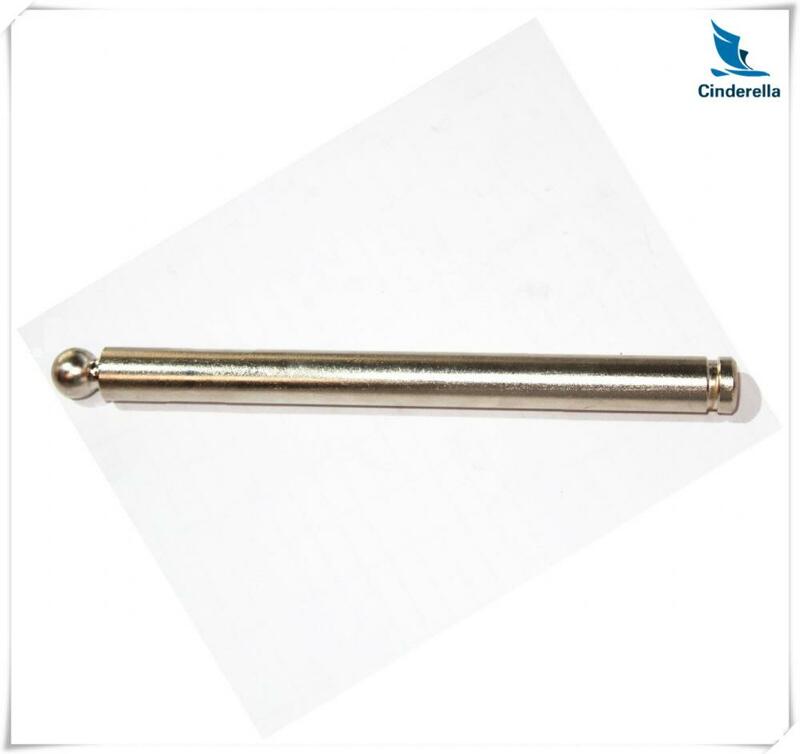 Available with us at affordable prices, these parts are designed from fine grade stainless steel . Their resistance to extreme temperature, pressure & corrosion, precise design and low maintenance make these parts highly demand in the market.Get the best deals and service from the Best company for the Lathe Machining parts here. 100% guarantee the uncondition return or reproduction for quality problems. You can let us know your idea to develop unique design for your own model to prevent too much similar parts in the market! We are going to present our best service to satisfy all your needs! Remember to contact us right away! 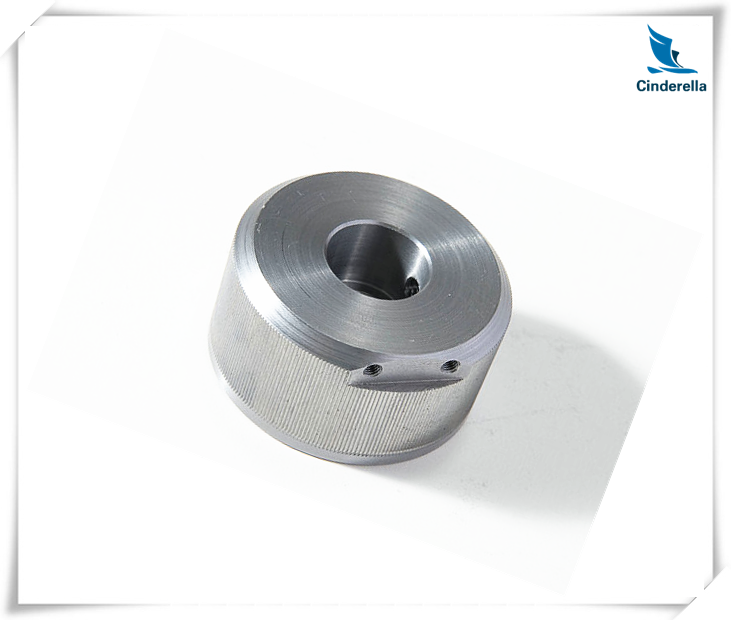 Looking for ideal Milling Machining Parts Manufacturer & supplier ? We have a wide selection at great prices to help you get creative. 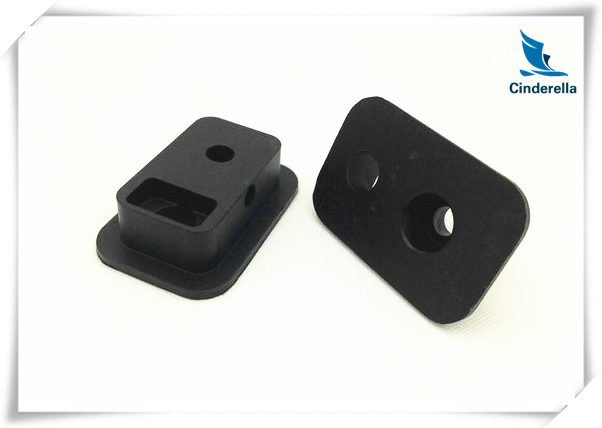 All the High Quality Machining Parts are quality guaranteed. 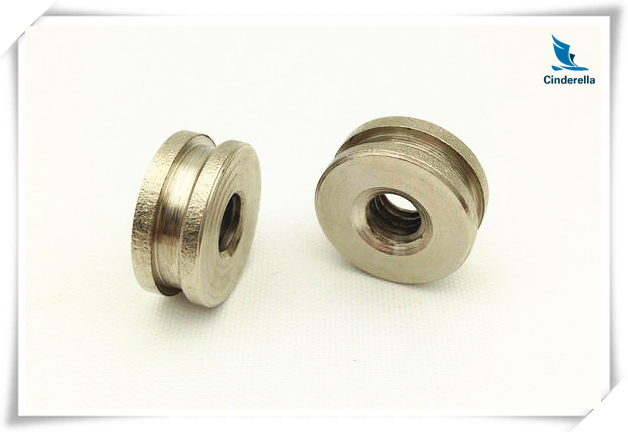 We are China Origin Factory of Lathe Milling Parts. If you have any question, please feel free to contact us.